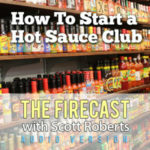 After taking a nice little Summer hiatus, everyone’s favorite fiery foods podcast, The Firecast Podcast, is rolling out new episodes here in September! 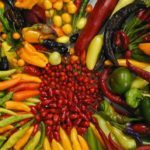 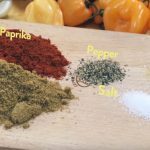 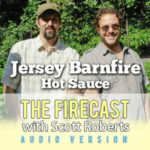 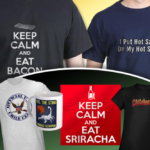 With all the hot sauce and BBQ coverage you’ve come to expect, The Firecast has become the most popular spicy food podcast on the web. 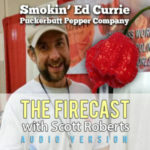 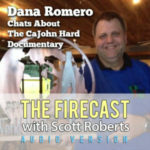 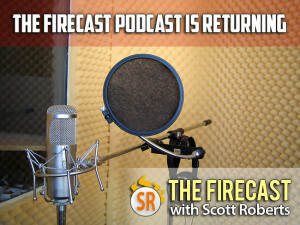 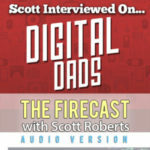 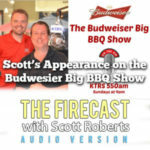 So keep your eye on either ScottRobertsWeb.com or TheFirecast.com for a new installment this week! 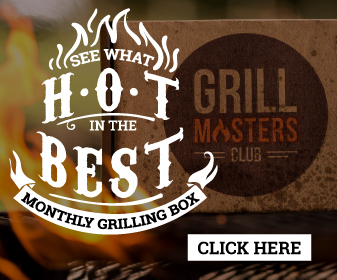 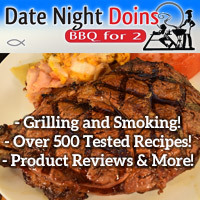 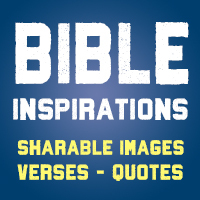 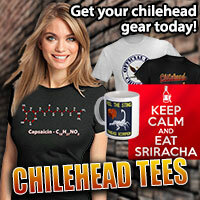 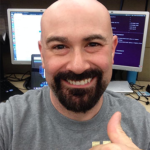 ← The Website Has Been Redesigned!